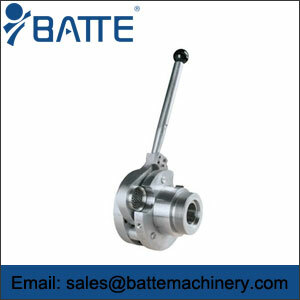 what,recycling,process,screen,changers,With,the,increasing, - Batte Machinery Zhengzhou Co,.Ltd. 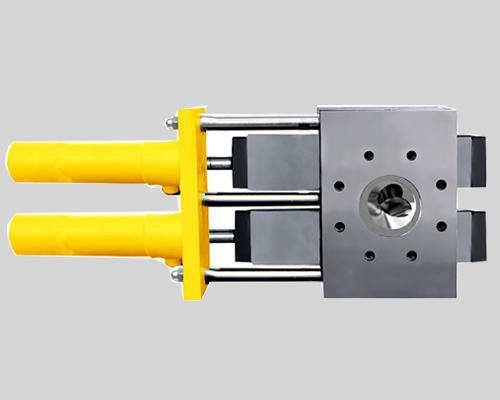 With the increasing demands on the quality of plastic and ceramic products, many types of plastic, rubber, ceramic extrusion and fiber drawing equipment require the use of a melt filter screen changer. 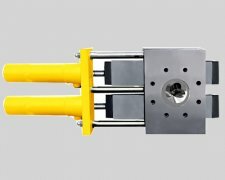 Zhengzhou BART melt pump company introduced the advanced design of Europe, Europe's excellent recycling process screen changers design and improvement of screen changer manufacturing technology introduced into China, specializing in the manufacture of plastic, rubber, chemical fiber and ceramic materials such as extrusion line melt filtration applications Screen changer, the supply of reliable, easy to maintain, can bring profits to users melt filter screen changer to help customers stand out in the peer competition. 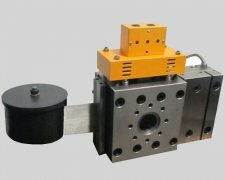 Zhengzhou Bart melt pump company to provide timely and quality service, ready to assist our customers to solve production problems encountered, to help our customers choose the appropriate melt filtration equipment and provide professional advice. 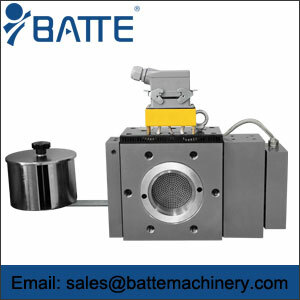 Zhengzhou BART melt pump company mainly provides: Manual Screen Changer Plate hydraulic screen changer Piston hydraulic screen changer Automatic constant pressure screen changer Cleaner change valve Extrusion granulation die Hydraulic pump station.